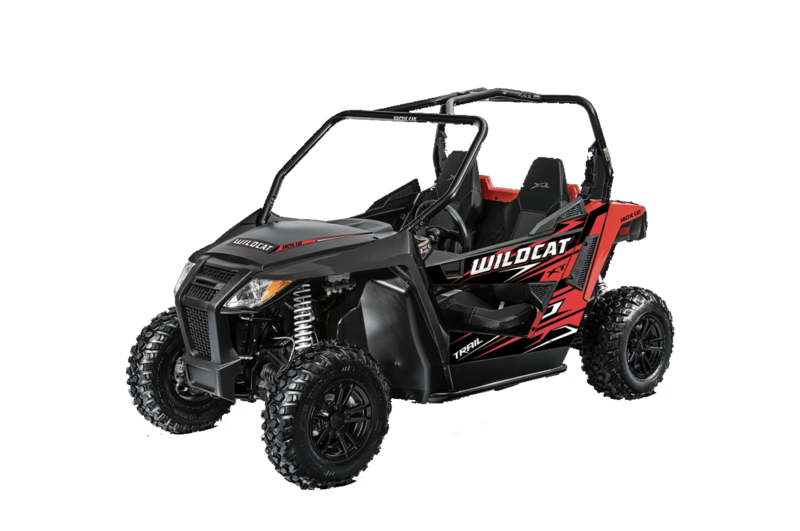 The Wildcat Trail XT is available through MountainTech Motorsports, your exclusive Arctic Cat dealer for Davis County. Call today for specials and pricing at 801-682-8224, or visit our showroom at 1370 W. Gentile in Layton, Utah. Mountain Tech Motorsports is the exclusive Arctic Cat dealer in Davis County, outfitting northern Utah with machines that will get them deep into Utah’s back-country. © Copyright Mountain Tech Motorsports 2017.